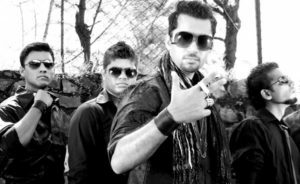 Yeshua Band Is A Gospel Worship Band from Mumbai India. Yeshua band’s songs have huge impact on youth By Their Album Rock N Roll. they have team of good musician. and good leading in worship.